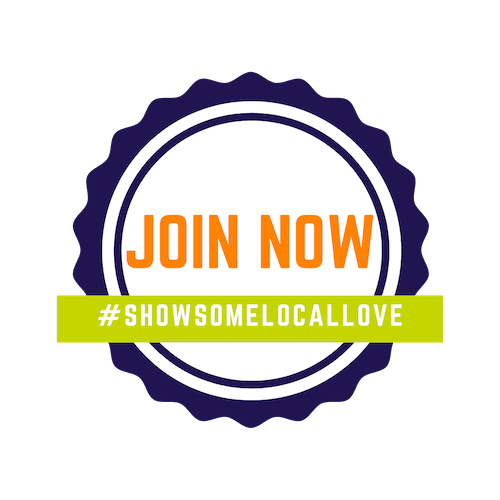 You are here: Home / Shop Local Raleigh Member News – Benefits Review Sign Up Today! Sign up today! Brent and David will present your options for health insurance as a SLR member. Open to non members who want to learn more as well. And don’t forget to use your vision plans before the year end! The Eye Institute is offering buy one get one 50% off glasses and 50% off your backup glasses with an annual contact lens purchase. SLR members can take advantage of the Vision Perks program. 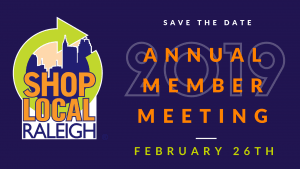 We are looking forward to hosting the 2019 Annual Member Meeting on February 26. Location and time TBD. Sponsorships now available. 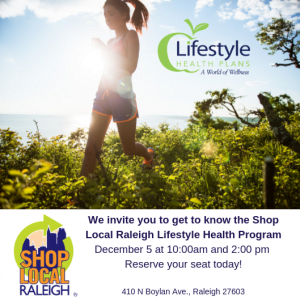 Contact Harmony@shoplocalraleigh.org for more info. Retirement Plan Options for You! Watch the video from Archer Investment Management and Shop Local Raleigh on your options for setting up retirement plans for your employees. 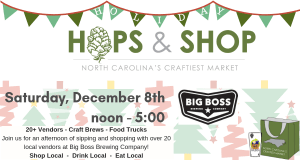 Stop into Big Boss on December 8th to complete your holiday shopping from local vendors! For more information, visit our Facebook event page. Sponsor a family this holiday season. 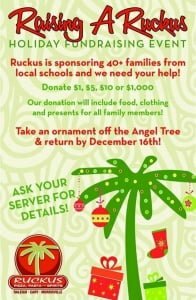 Donations can be made at any Ruckus location. Your donations go to provide food, clothing, and presents for a family in need. Host your holiday party at Liquid State! Liquid State is offering a special rate on Friday/Saturday evening event space rentals in December. Book your cocktail style holiday party today. 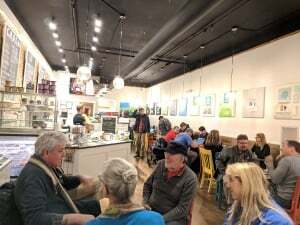 Local craft beer and wine available for purchase. In Between the Blinks – Now offering small business photography packages. Learn more. Find all member to member offers on our web page. About Shop Local Raleigh: Shop Local Raleigh is all about promoting & supporting locally-owned, independent businesses. It’s about making your hard-earned money go further, fueling the local economy, & helping to preserve the unique character of Raleigh. To join, click here.